You’re probably wondering why I’m writing about the gal who does my flower arrangements for holidays and hostess gifts, but I’m not (and you wouldn’t be the first to think that). 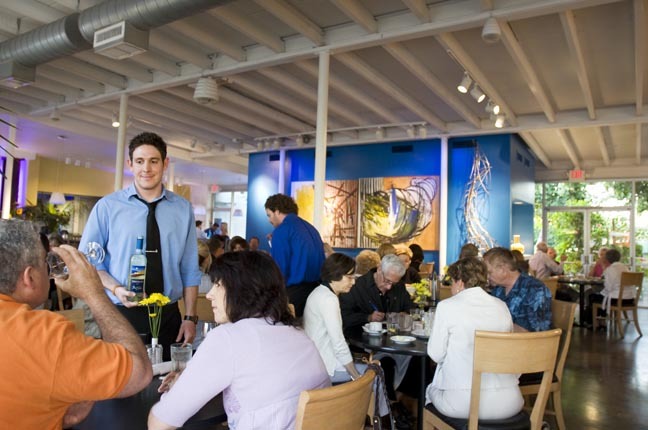 My Florist is one of the best lunch and dinner spots in Phoenix, specifically the downtown area, because of its bright, art deco decor as much as is dive-right-in meals. Matter of fact, their salads cannot be beat, in my opinion, because above being tasty, super fresh and creative, they actually keep you full. Adding steak or chicken helps, but really, it’s a meal. I highly recommend The Asparagus (asparagus, ), the Crab Cake Salad (crab cakes, ), and the Port Poached Pear and Gorgonzola (the mentioned ingredients with ) if you have a salad sweet tooth. If you can’t decide on one of the thirteen salads, there are just as many – and just as thoughtful – sandwich options. They do the Cafe Panini all kinds of right by balancing the elements perfectly (salami ). The Portobello (mushoroms), and the Chicken Salad is anything but ordinary. One contributing factor to the distinctive tastes is the bread (and we all know the difference good bread can make). It’s from Willo Bread next door, named after the neighborhood it borders. These freshly baked breads and buns are perfect bookends on the sandwiches or really, an additional ingredient in their soups. 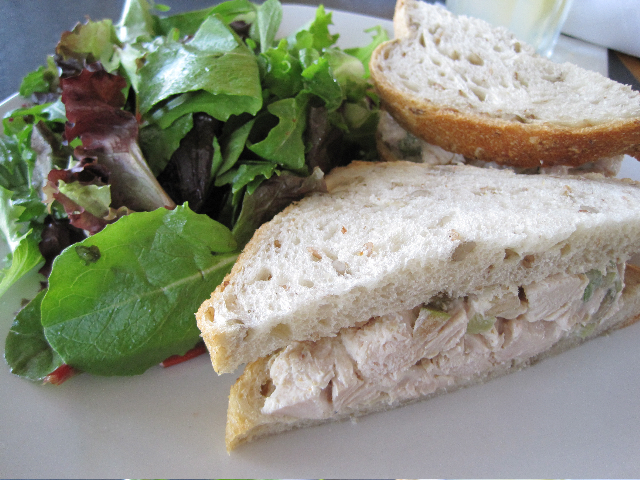 Now, if you go for dinner, you’ll find the same salad offerings, and more choices on the main entrees section. About half are seafood dishes, and the salmon and tuna are incredible. But I absolutely drool at the thought of the Honey Mustard Chicken Paillard. Incredibly delicious – you won’t be disappointed. 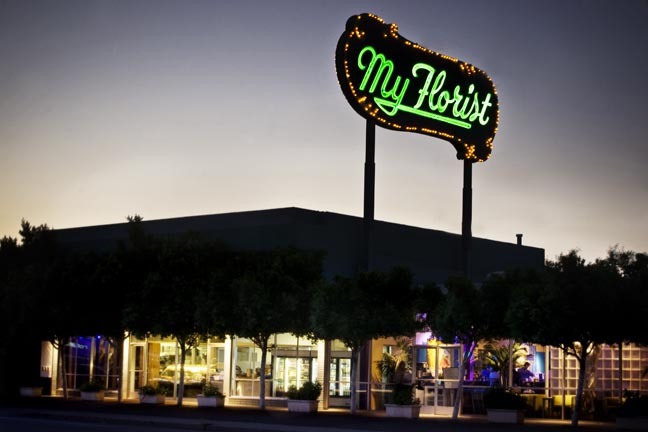 Obviously, I can’t rave enough about My Florist, but the secret is out – don’t be surprised to see Arizona leaders there – whether in political or corporate echelons. If you don’t take my recommendation, take their endorsement.